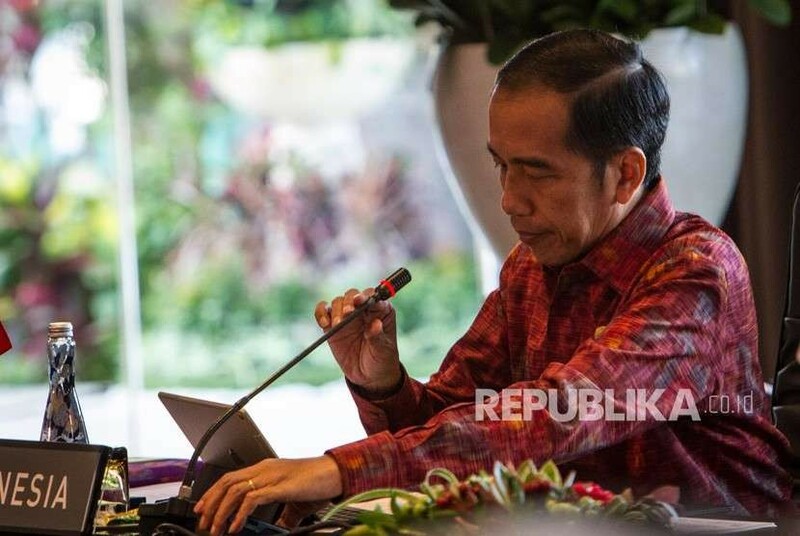 Jokowi says the rumor of him as PKI member is not logic. 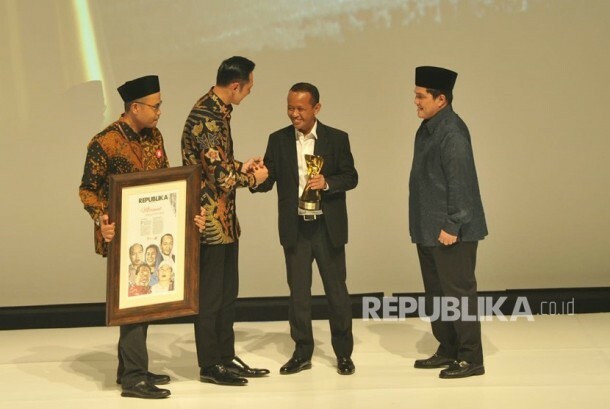 REPUBLIKA.CO.ID, SAMARINDA — President Joko Widodo (Jokowi) admitted that he had been too patient in facing slander and cruel accusations, including libels about him became member of the defunct Indonesia Communist Party (PKI). He said the rumor grew although it was not logic. 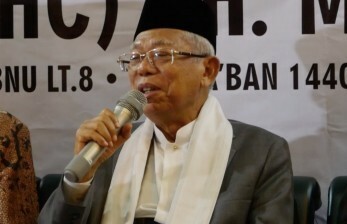 “PKI was dissolved in 1965, when I was 4 years old. Is there any toddler became a PKI member?” said Jokowi on Thursday (Oct 25). When a number of people asked him to be patient, Jokowi said that patience has limit. He stayed silent for some time. However, the rumor that said he was a PKI member kept on spreading. “I keep silent, but this rumor doesn’t stop, maybe they think I'm afraid,” Jokowi added. 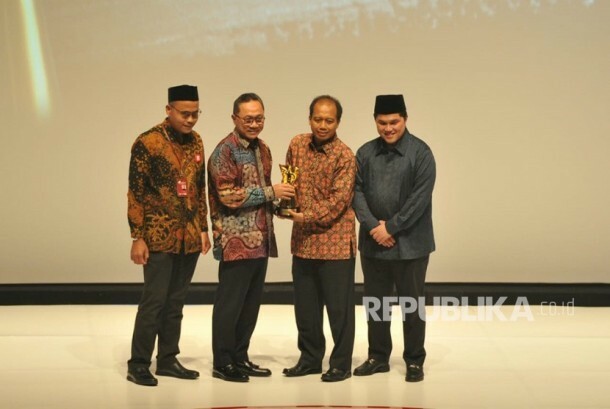 Jokowi asserted Indonesia must must uphold religious values and manners. He called on the people who want to be in power to not spread fake news. 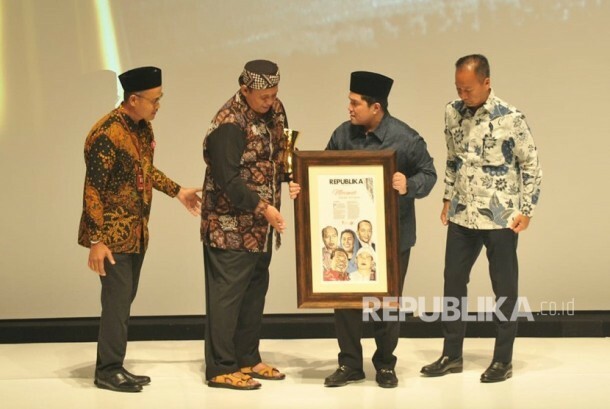 Jokowi then showed the slanderous example of him related to PKI. On social medias, there was his picture with PKI chairman DN Aidit in 1955. “How come I was there with DN Aidit, I haven’t born yet at that time,” Jokowi said. 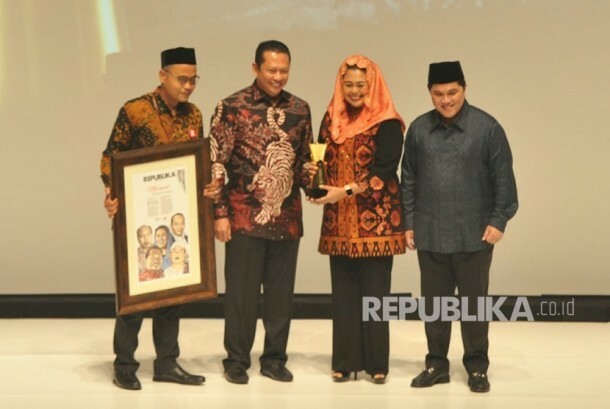 Jokowi said the picture became an example that politic is cruel. He asked Indonesian people to truly maintain harmony and unity. Jokowi emphasized people to not let election caused disunity. 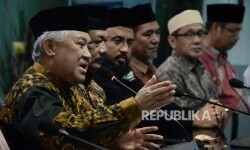 He said Indonesia as democracy country holds election every five years, so disunity must be avoided.